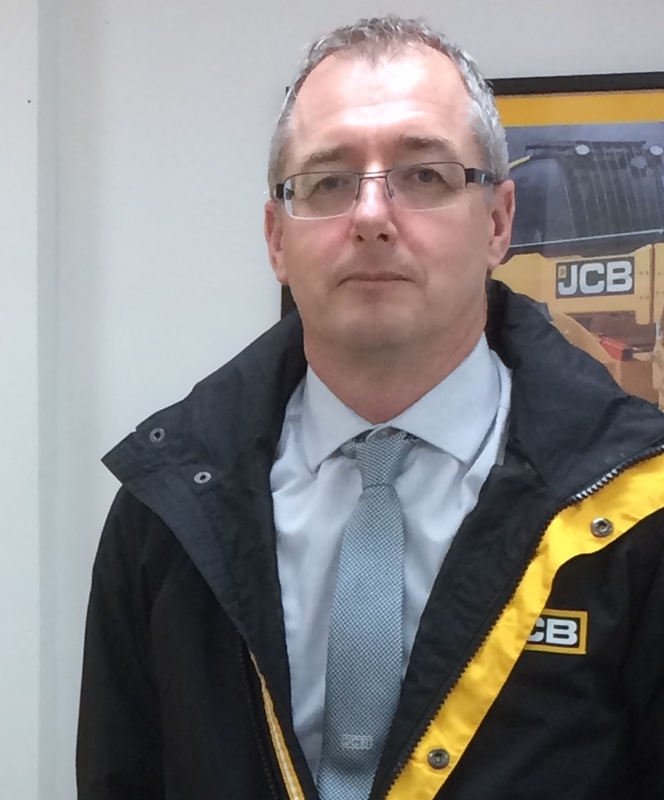 ‘After getting my degree from the University of Liverpool, I studied Engineering at Lancaster before joining the workshop team at Gunn JCB’s Altrincham depot. I worked on Excavators, Backhoe Loaders and Telehandlers, as well as some of the more compact JCB models such as Skid Steer Loaders and Tandem Rollers. My time with the service department gave me real, hands on experience with the products that our customers use which informs my approach to providing the best aftermarket care possible as a member of the Parts team. ‘Hello, My name is Andy Jones and I am the Southern Regional Parts and Aftermarket Manager. I have a number of roles. Firstly, to watch over the day to day running of our extensive parts departments and implementing national and local campaigns. My role to you, our customer, is to offer a person to person link for any bulk parts purchase. Perhaps you wish to add versatility to your investment with an attachment? In which case I can assist with a full range of JCB specified equipment – be it a breaker or a sweeper or provide special price assistance with large componentry or a refurbishment project. Perhaps you are considering an extended warranty, servicing or R & M agreement on your machine or fleet? All of these services can be tailored to your specific needs and Gunn JCB is very successful in managing many machines across our territory and beyond, both manually or remotely with JCB’s own LiveLink machine monitoring system. 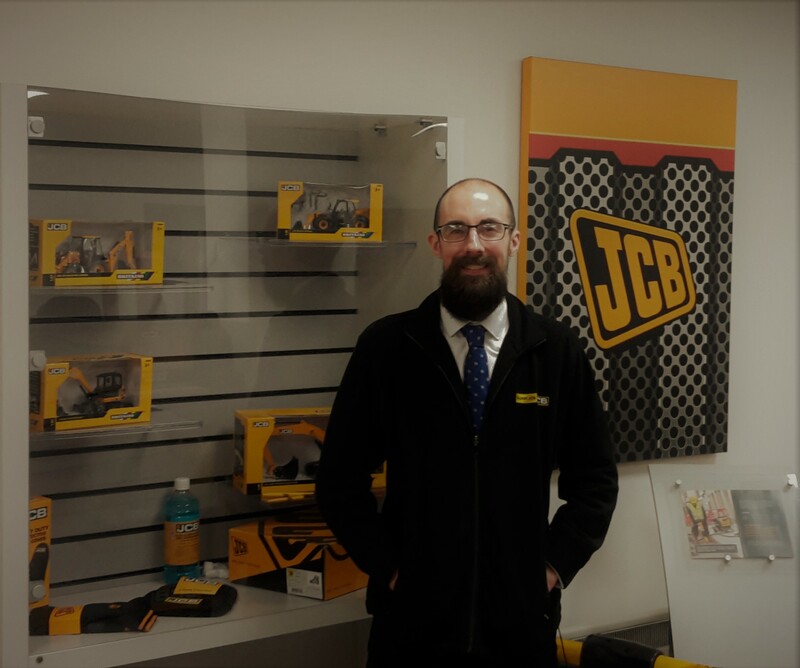 With our National Service Team, you are never too far away from Gunn JCB. In my 23 years of service, I have worked across most areas of our business, including: parts, service, warranty, management and aftermarket. I am also a graduate of JCB’s own Management Development programme. Rest assured, if it’s to do with any aspect of machine ownership, you can speak with me on a level of understanding and there are many ways and products designed now to assist you with maintenance, repair and ownership. I believe that whether you are a single machine operator or a multi fleet operator, we can help you and your business.